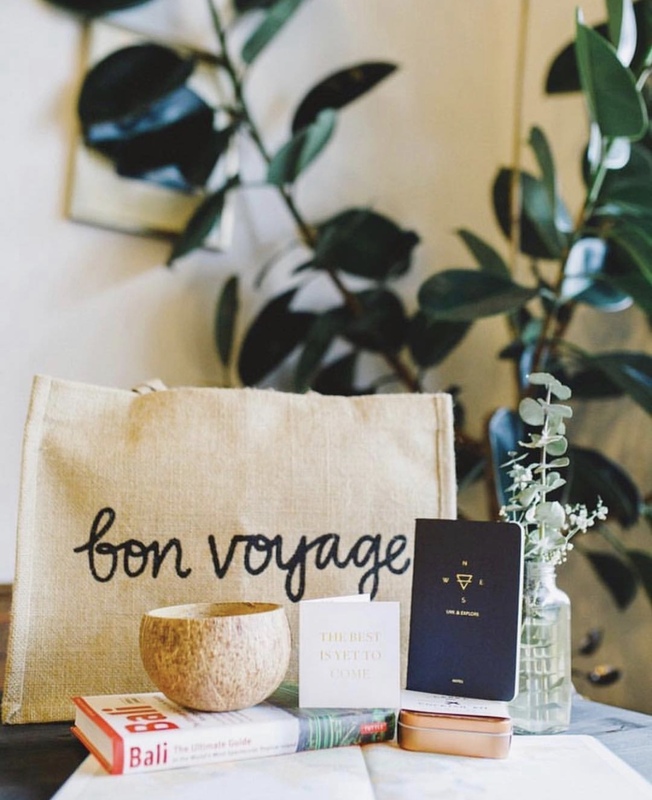 Wine country getaways are one of the best ways to spend a weekend together with friends and family. 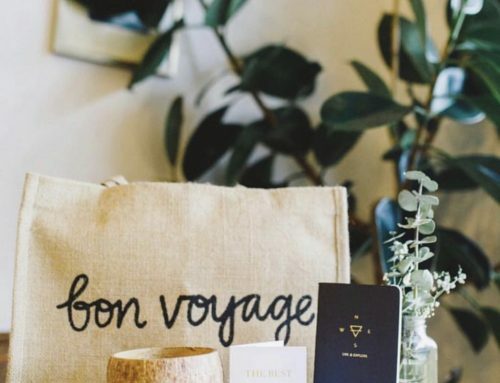 Finding a location with a combination of fantastic wine, food, and vibe is a bonus. Paso Robles in Central California offers all of this and more. 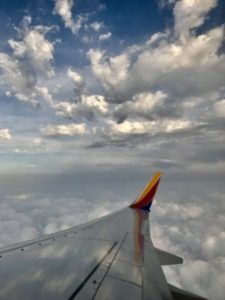 Paso Robles is an easy five-hour drive from the Temecula Valley, my hometown and home to its own wine region. 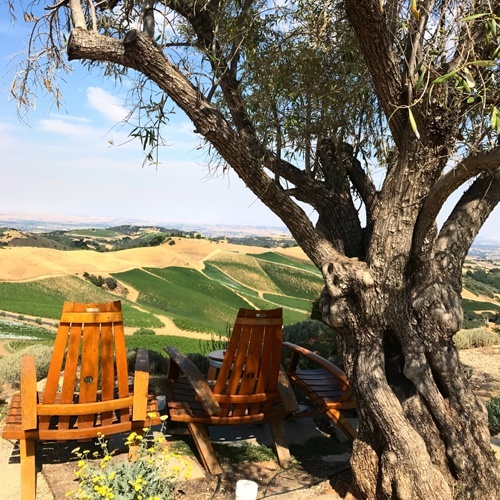 It’s easy to stay local for a wine experience in my own backyard, but so much fun to explore and experience other wine regions throughout California and beyond. I have been to Paso Robles several times and enjoy ticking a few more wineries off the list each time I visit. With close to 300 wineries in the region, it will take a while before I get to all of them! 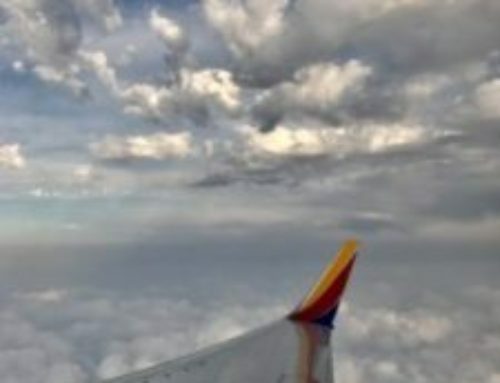 Paso Robles wine region is vast with 614,000 acres comprising the Paso Robles AVA (American Viticultural Area). Given its size, the region is divided into 11 sub-AVA designations, each with distinguished characteristics. 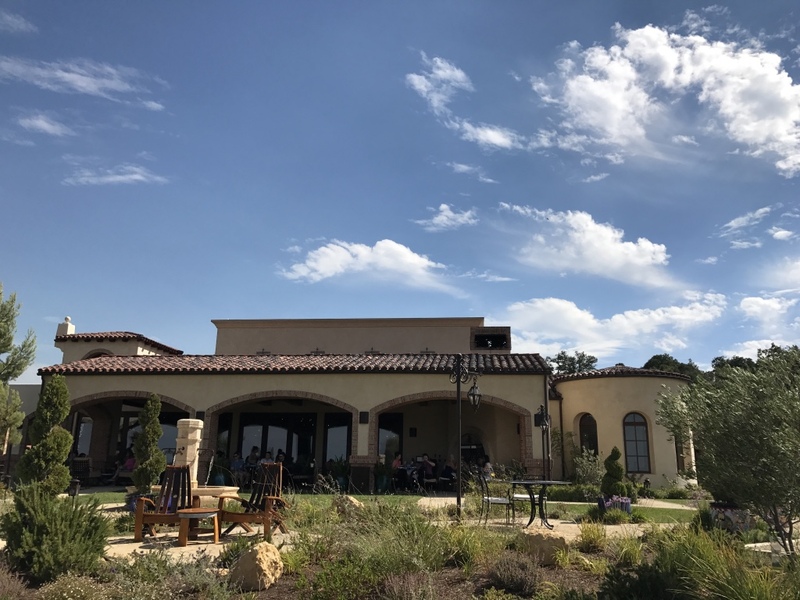 For this visit, we chose several wineries along the Adelaida and Willow Creek districts on the western and higher mountainous side of Paso Robles. 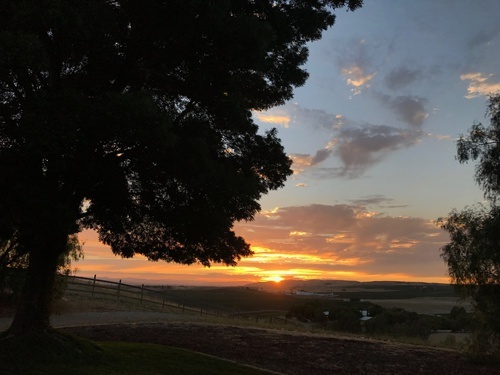 Paso Robles is known for boutique wineries (the majority produce less than 5,000 cases a year), who are producing beautiful Cabernet, Zinfandel, Syrah, Merlot, Viognier, and Roussanne. Winemakers are creating fantastic Rhone style and Bordeaux style varietals and blends. With over 40 grape varietals grown in the region, it is likely a visitor will find a wine to please their discerning palate! The road to get to this winery is part of the experience. Chimney Rock Road is an old country two-lane road passing long forgotten barns and historic oaks. 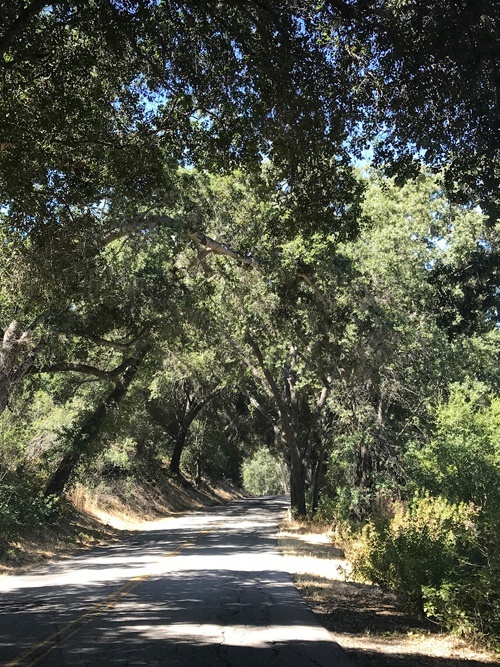 You will find Justin Vineyards & Winery at the very end of this road. Since our last visit several years ago the tasting room, restaurant and Inn have been added or updated. 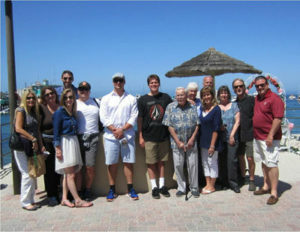 We chose to experience a seated tasting on the expansive covered patio. 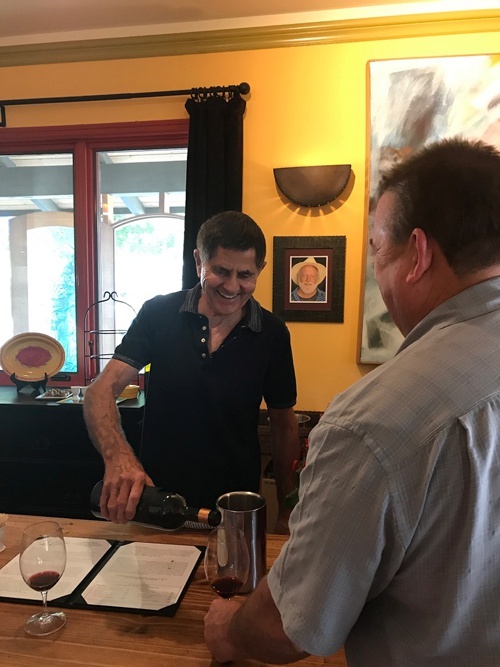 Our wine host, Art, was a wonderful and engaging source of information about the winery’s history, winemaking and Justin wine. 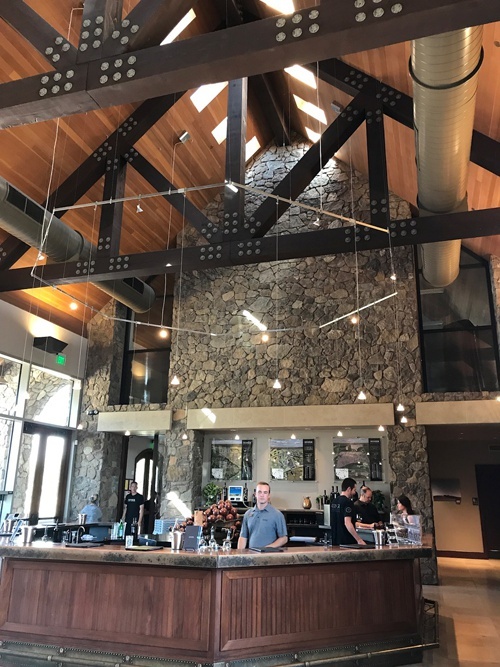 The experience of visiting this Wine Enthusiast 2015 Winery of the Year with their 90+ Wine Enthusiast and Robert Parker ratings, is a must on your Paso Robles winery visit. 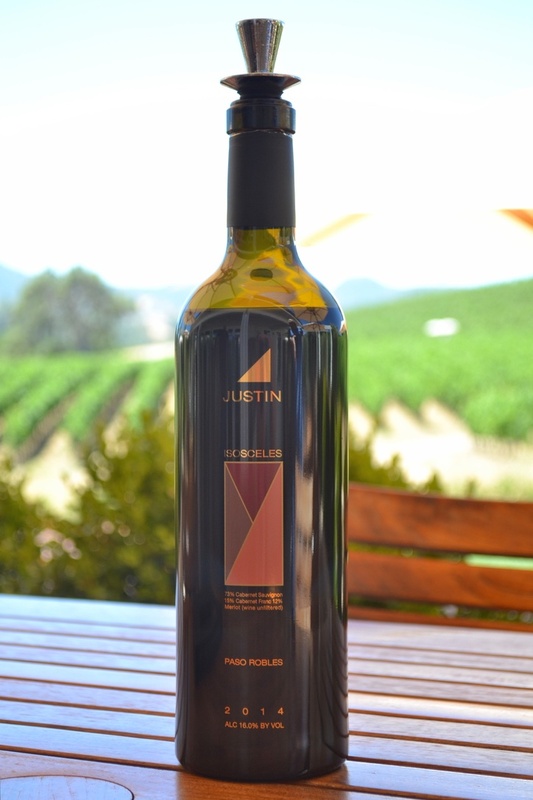 Justin focuses on Bordeaux red blends, including the beautifully balanced Justification and signature ISOSCELES, a beautiful Cabernet Sauvignon, Cabernet Franc and Merlot blend. We also enjoyed a medium bodied and refreshing Chardonnay, which was perfect for the warm day on the patio! From the moment you enter the property and pass through the gorgeous iron gates proudly displaying the winery namesake, it is clear this hilltop Spanish-style winery, with numerous iron scroll wall art and beautiful bell tower is going to be a beautiful winery experience. A tiled entrance leads to stunning wooden doors that open to a gorgeous tasting room, complete with upscale furnishings and decor and expansive white onyx rectangular bar. There is a large outside grassy area with patio seating and 360° views of Paso Robles vineyards. An absolute must is to grab a glass of wine and find one of the many Adirondack chairs to sit and watch the world go by. For all the grander of this property, the vibe here is casual, relaxed and comfortable. 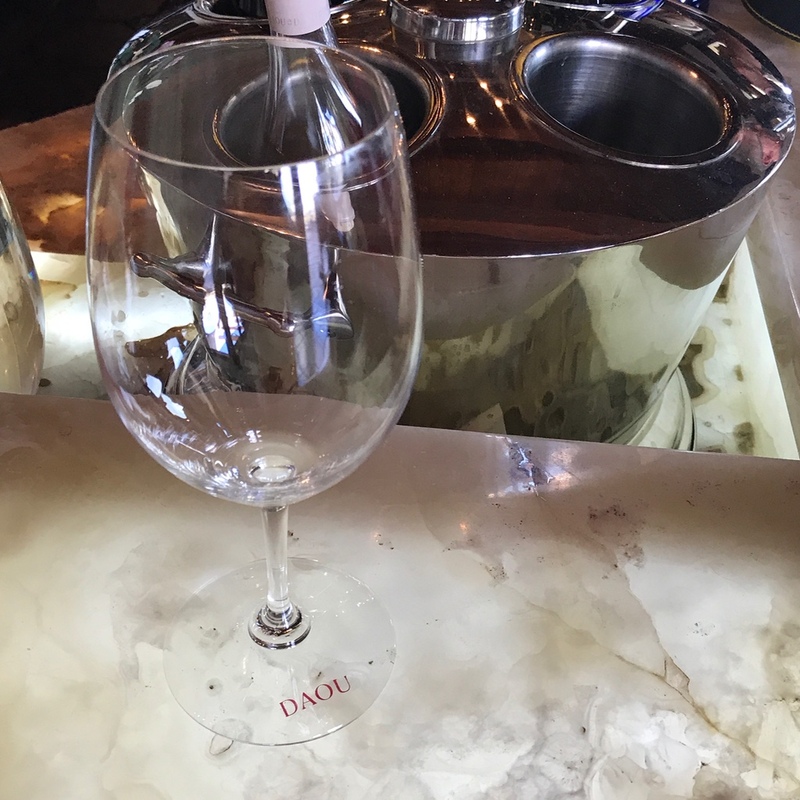 DAOU Vineyards and Winery is producing fine Bordeaux varietals and Robert Parker 90+ wines, and at our tasting, we enjoyed a beautiful Cabernet Sauvignon, Sauvignon Blanc, and various proprietary blends. 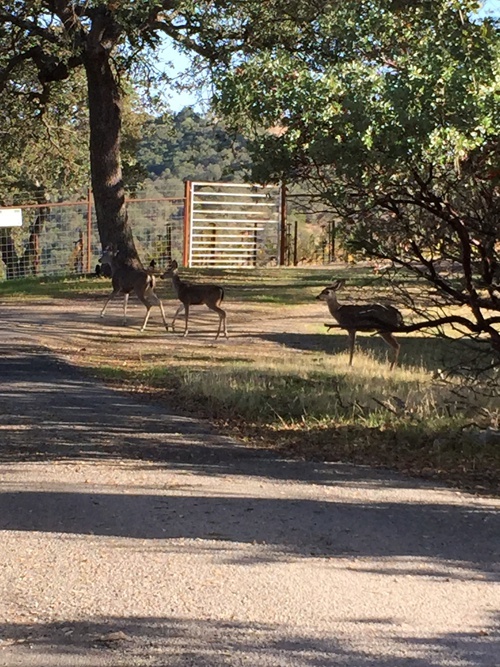 Keep an eye out as you drive the steep windy road to this hilltop tasting room, as you might catch a glimpse of deer grazing on a neighboring meadow. This unpretentious winery is perfect for enjoying the beautiful view of the vineyards, farms, and city, which lie below in the distance. The tasting experience offers a unique food pairing with each wine. An on-property Chef creates hors d’oeuvres to compliment each wine. The staff is engaging and well-trained to discuss the details and nuances of the wine and do not rush the tasting and pairing experience. Pairings shared during our tasting included Goat Cheese and Tomato, Red Witch Cheese (Switzerland, unpasteurized cow’s milk), and Pork Belly with Pomegranate Reduction and Sesame Seeds. The wine host explained the La Cuvier winemakers do not release wines that are not ready and would rather have a limited release of their wines than to pour bottles that are too young. The host also explained the majority of the wines at La Cuvier stay in neutral oak for a minimum of 33 months. La Cuvier is producing fabulous Cabernet France, Cabernet Sauvignon, Zinfandel, and the winery’s signature Rhone blend, L’Enfant du Pape. The exterior and interior of Niner Winery are striking. 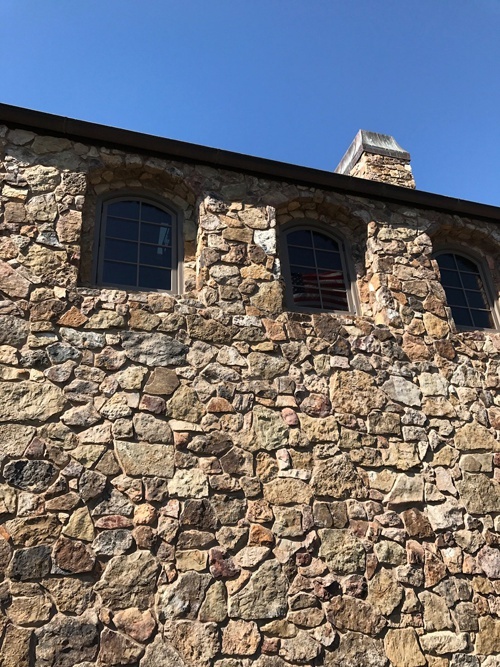 Rustic European stone walls comprise both the interior and exterior tasting room, and arched windows allow natural light to fill the massive bar area. 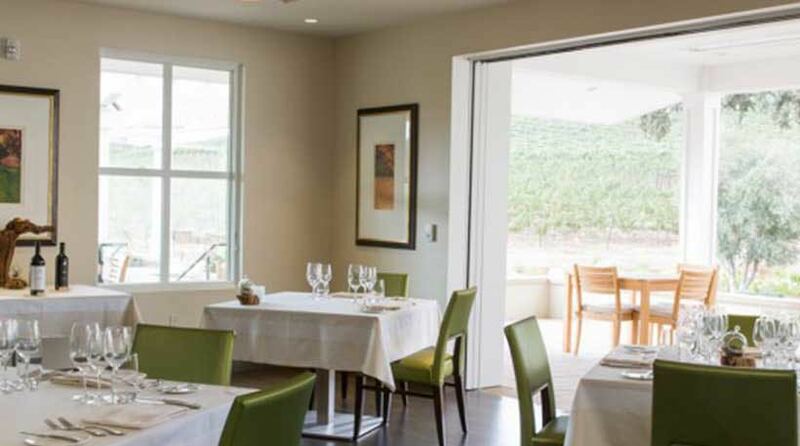 French doors overlook the patio and restaurant, The Restaurant at Niner, which was recently named by Food and Wine Magazine as one of the Best Winery Restaurants in America for 2017. 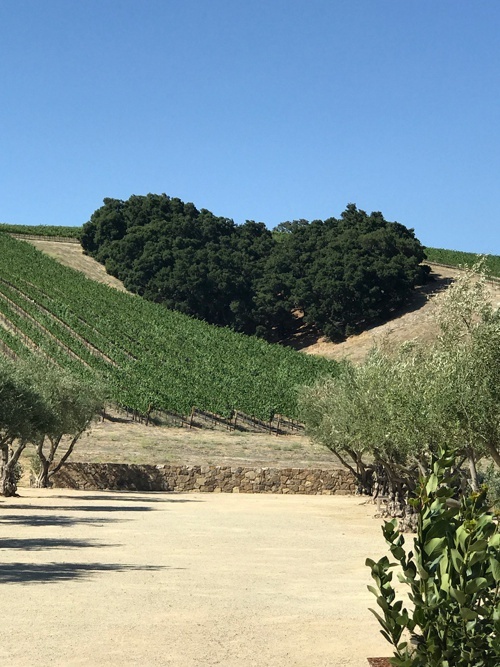 From the tasting room, a view of a distinct heart shaped figure on the hillside, comprised of oak trees sits in the middle of the Niner’s Heart Hill Vineyards. This is one of three vineyards Niner Wine Estates owns in the Paso Robles area. The staff is young, hip, engaging, friendly and definitely well-trained, and create a perfect environment to truly enjoy the wine experience. 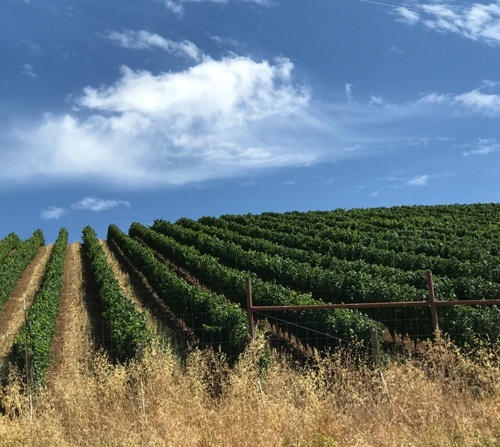 Known for their Cabernet Sauvignon, Syrah, Pinot Noir, Malbec and Sangiovese, the wines at Niner are produced from 100% estate grapes grown in Niner Wine Estates three vineyards. 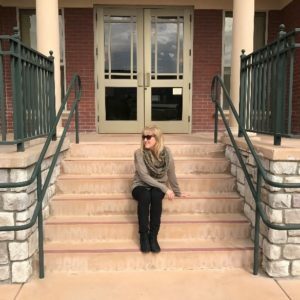 Paso Robles has several major hotel chains available and even more unique Airbnb properties to consider. We deliberately choose a location slightly outside of the Paso Robles downtown area, as we liked the idea of staying on a horse ranch. The home is centrally located in wine country, allowing for a true country experience. It is less than 10 minutes to wineries along Highway 46. 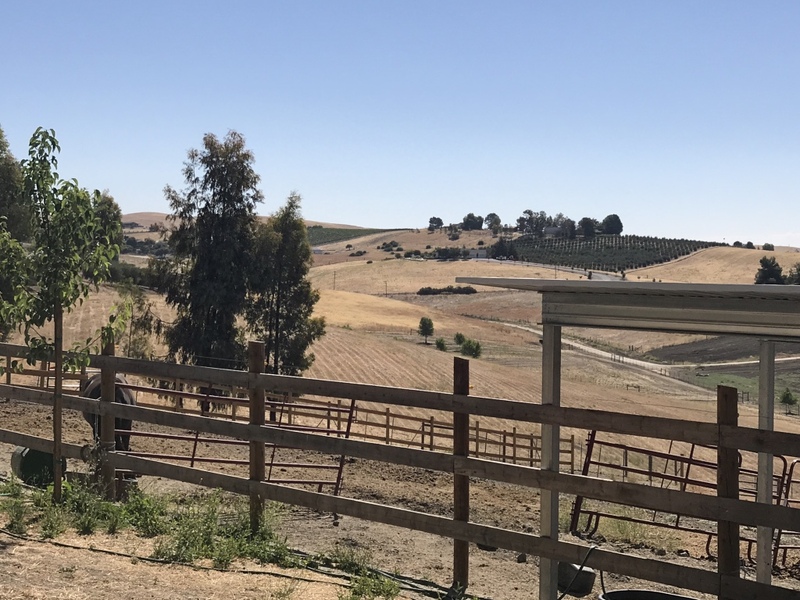 This beautiful 3 bedroom, 2 bath home is located on a hill overlooking vineyards and farmland, providing a 360-degree view with a front seat to the stunning Paso Robles sunsets. In the early morning, you can watch the Host feed the horses and also catch the sunrise. 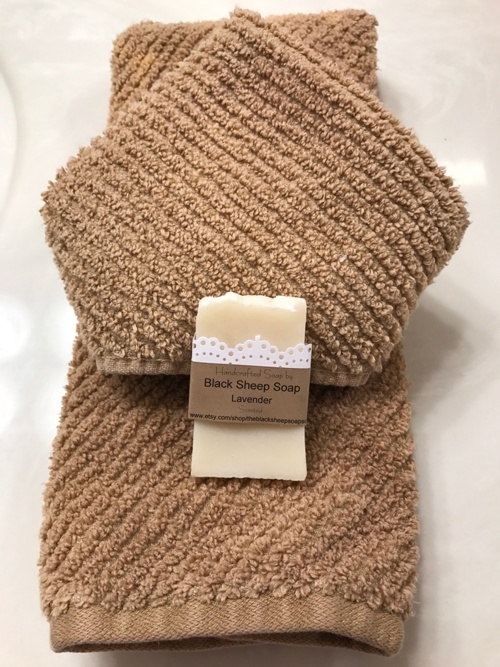 This Airbnb is quiet and clean, with upscale furnishings and amenities, and the Host ensures everything you need for a memorable stay is provided. This contemporary bistro is located on the Downtown Square. 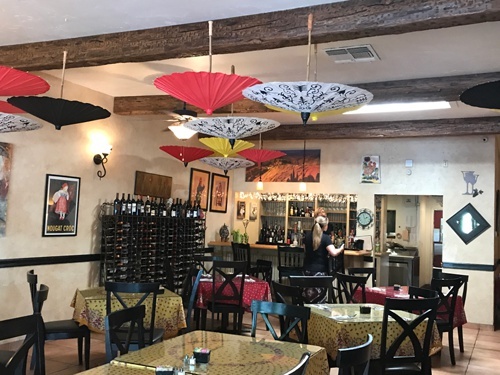 The whimsical décor, with colorful umbrellas decorating the ceiling, is unique and eye-catching. Berry Hill Bistro offers indoor and outside patio seating. The lunch menu includes sandwiches and salads including my selection, the Chicken Orzo Salad, plated beautifully and offered with a perfectly balanced Lemon Dijon dressing. The wine list is large for a bistro this size, and it includes a majority of local Paso Robles wines. 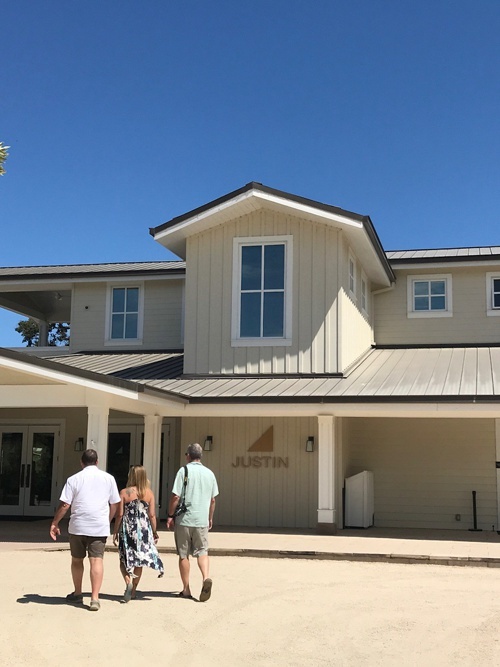 After a wine tasting at Justin Vineyards and Winery, experience The Restaurant at Justin with alfresco seating overlooking the winery’s vegetable garden and vines. The staff is friendly, casual and efficient in this small bistro style restaurant. 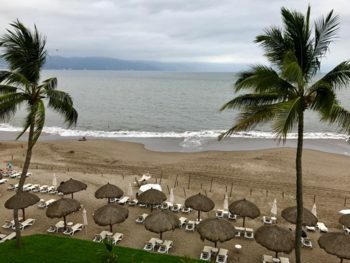 The brunch menu offers a nice selection of egg dishes and lunch items such as soup, salad, sandwiches and various entrees; only fresh, locally sourced ingredients are used. This is a perfect way to extend your time at Justin Vineyards and Winery. Dinner service available by reservation only. 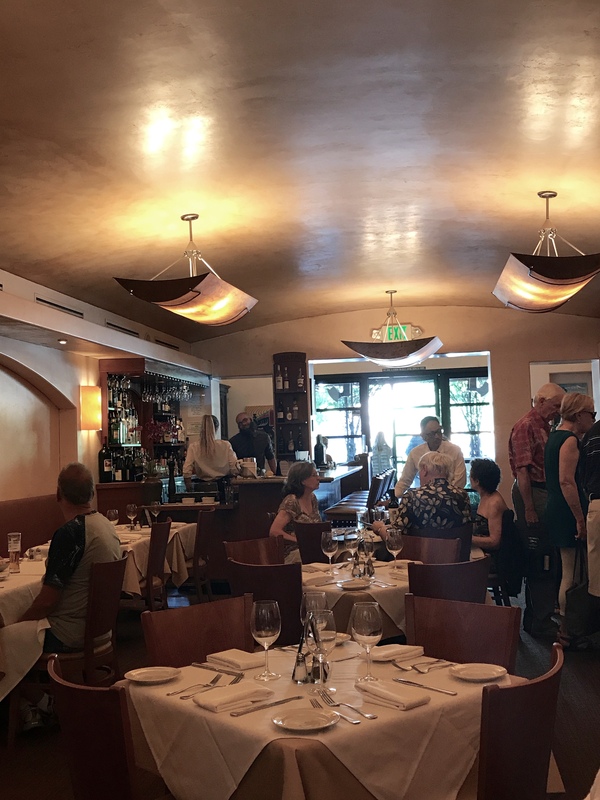 This is a favorite each time we visit Paso Robles as the restaurant is always a wonderful experience, from both the culinary and service perspective. Visiting this restaurant transports me to sitting in a bistro in the Piazza della Repubblica in Florence. The décor and food fool me each time, and it’s only after I step outside do I realize I’m not in Italy! Service staff are engaging, friendly and well-trained, and can articulate the menu in detail. The restaurant offers extensive pasta, fish and meat dishes prepared in the authentic northern Italian style. My entree, the Risotto del Cusio with imported porcini mushrooms and shrimp was cooked to perfection. The wine menu includes domestic and international selections. 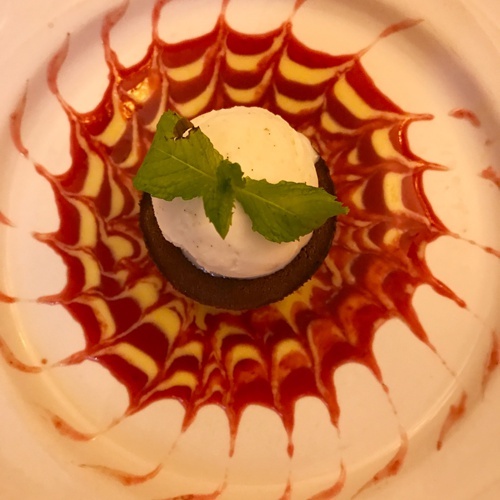 The dessert menu offers several traditional Italian desserts, wines and digestivo, including Grappa. Besides visiting the wineries, the Downtown Square is worth a visit to experience a mix of retail, restaurants and entertainment. The square offers a park-like environment if you simply want to stop and rest for a while. 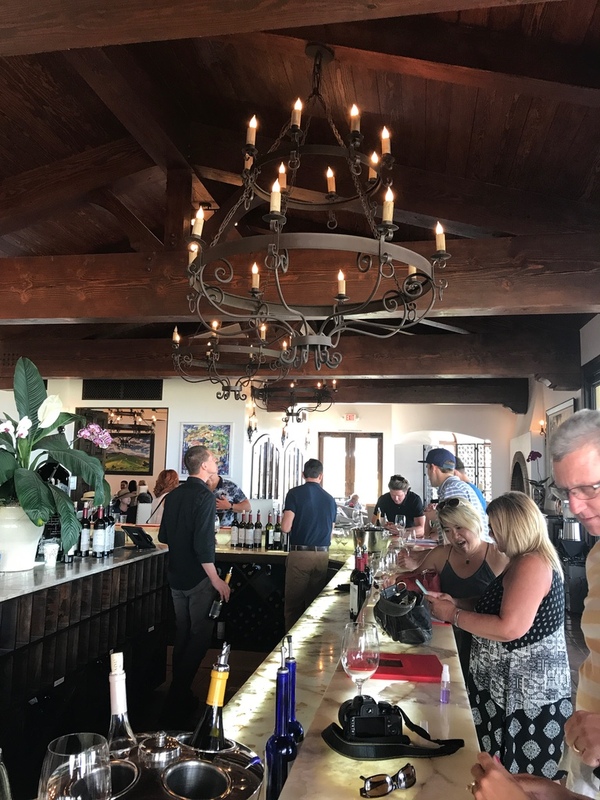 There are several urban tastings rooms surrounding the square, if you find yourself craving the next experience of Paso Robles wine!